Samsung is finally acknowledging the arrival of the in-display fingerprint sensors with the launch of next year's premium smartphones. 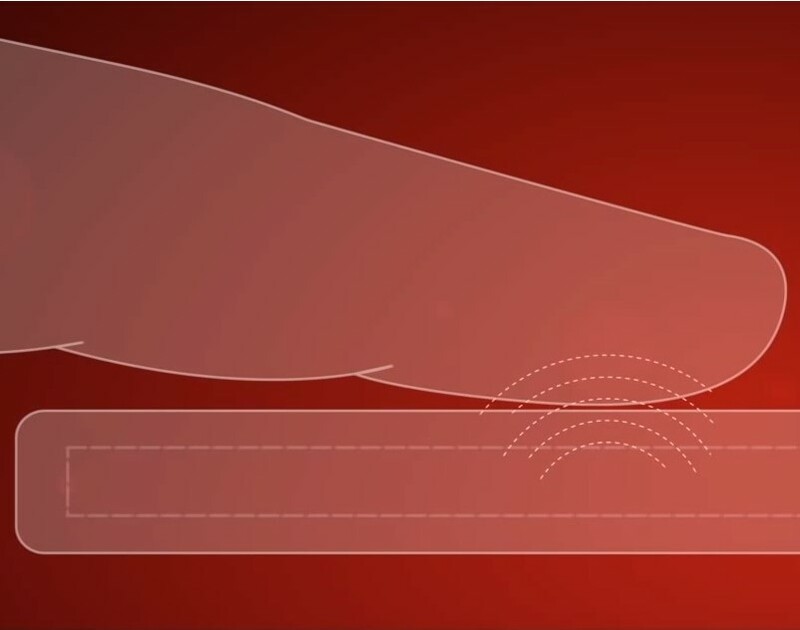 The Korean company has closely been working with Qualcomm to deliver what they call the ultrasonic fingerprint recognition, which will be using updated OLEDS that include the Snapdragon Sense ID 3D. Samsung’s Galaxy S9 was not really the device anyone had hoped for, at least from the design’s perspective. Sure, it brought a few cool new technologies, but the in-screen fingerprint sensor was postponed for next year, apparently. This gave Apple’s iPhone X the edge and now Samsung pretty much needs to set the record straight with the 2019 models, or else, even the Chinese models could eat away freely from the Korean market share. There were some rumors about the Galaxy 10 regarding a more sophisticated fingerprint technology, but all that seemed quite sci-fi. 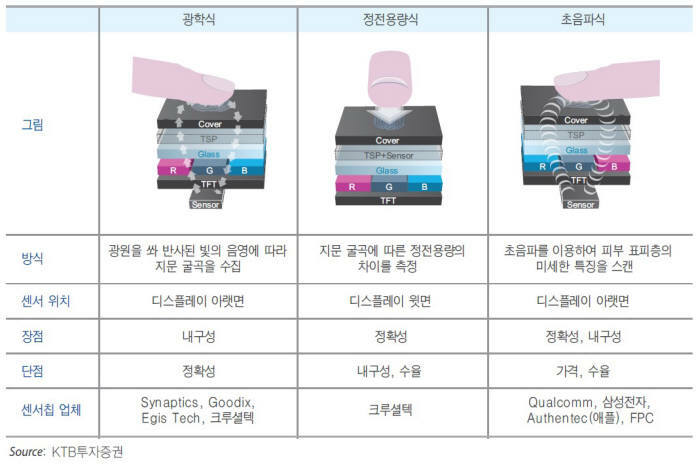 However, Samsung just confirmed for the South-Korean press that there will indeed be a new type of fingerprint sensor coming with its 2019 premium models. Samsung is calling this new technology “virtual fingerprint recognition”, which is a fancier way of saying the fingerprint sensor is included in the display. 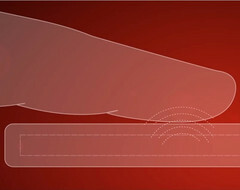 In this respect, ETNews explains that “Samsung Electronics has decided to commercialize the display fingerprint reader on the Galaxy S10. We know Samsung Display is in charge of the display and Qualcomm is in the spotlight.” It seems like Samsung is getting some heat from its investors and wants to keep all spirits cool by releasing some official previews. Everyone was expecting to see the in-display fingerprint sensor included with the Note 9 later this year, but last month’s leaks were such a disappointment, revealing that the Note 9 will be very similar to last year’s model. Actually, Samsung has been closely working with Qualcomm to bring an innovative variant of the in-display fingerprint sensor called ultrasonic fingerprint recognition for the upcoming models, but the technology will not be ready for the Note 9 launch. Samsung now confirms that this tech should be included with the Galaxy 10 model, which will feature a special OLED display made by Samsung’s display division, while Qualcomm will be integrating the ultrasonic sensor based on the Snapdragon Sense ID 3D tech in the display. Qualcomm claims the sensor can scan through 1200 µm display stacks, 800 µm coverglass, and 600 µm of aluminum. The Korean company did the research and it turns out that the ultrasonic scanner is the only technology that does not warp the OLED image and display quality. However, this new tech could raise the MSRP quite a bit, since it is its first iteration.